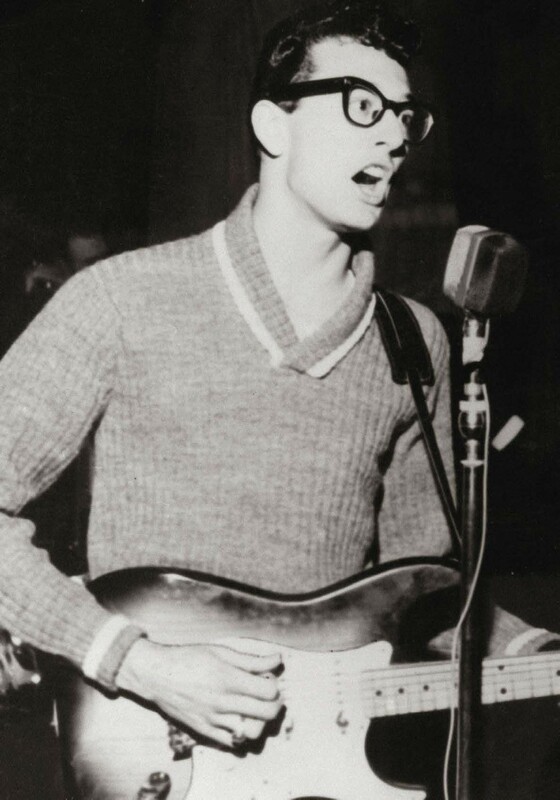 Buddy Holly may have forged his reputation in rock’n’roll, but he cut his teeth in country music, drawing formative inspiration from the likes of Hank Williams, Bob Wills, Jimmie Rodgers and The Carter Family.It was an inspiration that he grafted onto his own songs, whether evincing the harmonies of bluegrass or mimicking Williams’ vocal quirks. 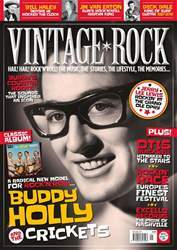 John Waugh, an authority on country, went further, suggesting that Buddy “grabbed and never let go of the rock’n’roll side of Hank Williams”. Growing up in Lubbock, Texas, Buddy was perfectly positioned to assimilate the red dirt sound that characterised the state. Much of what he picked up came from his older brothers, Larry and Travis, who regularly performed at local talent shows. When Buddy was just five years old, his parents bought him a toy violin and persuaded Larry and Travis to let him accompany them at one contest. Their younger sibling’s lack of proficiency on the instrument led Larry to hatch an ingenious plan – he smeared the strings with grease to suppress any noise when Buddy pretended to play. The judges were so smitten with the cute kid’s brio, they awarded the Holley boys the $5 prize. Buddy’s nascent career stalled in deference to his schooling. He did take piano lessons at the age of 11, but quit after nine months, concluding that it wasn’t for him.